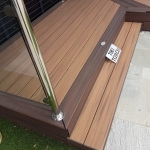 Trex Decking is one of the highest quality capped decking products we use quite regularly. 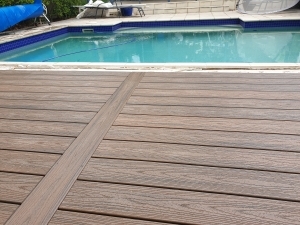 the cost is of the trex product is at higher end if the scale but for a good reason. 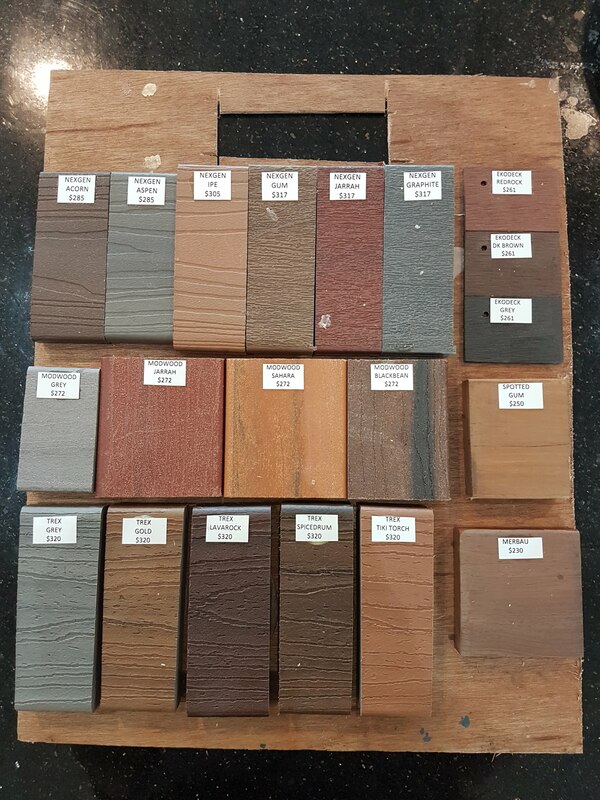 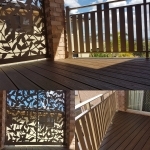 Next article How Timber Decking Increases your Property Value?